After more than two years of joint collaboration between FRIM's wood anatomy lab and UTAR Centre for Computing and Intelligence Systems (CCIS), MyWood-ID, the mobile wood identification system that identifies Malaysian timbers is finally soft-launched on 2 Feb 2018 at Forest Research Institute Malaysia, Kepong. 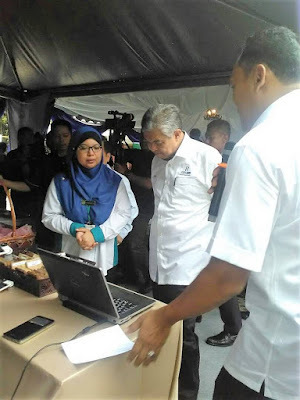 The soft launch of MyWood-ID was held in conjunction with the launching of FRIM Inc., the commercialization arm of Forest Research Institute Malaysia, by the Deputy Prime Minister, Datuk Seri Dr Ahmad Zahid Hamidi. 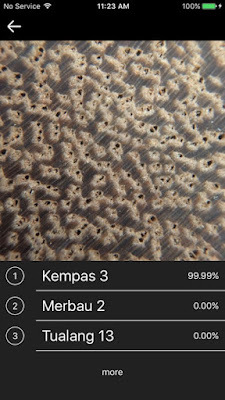 With just an iPhone with Internet connection and an off-the-shelf Olloclip macro-lens to capture the 21x magnified cross-section of a piece of wood, MyWood-ID will be able to imitate the capability of a human wood anatomist, to identify which type of timber the piece of wood belongs to, thanks to the latest artificial intelligence technology. 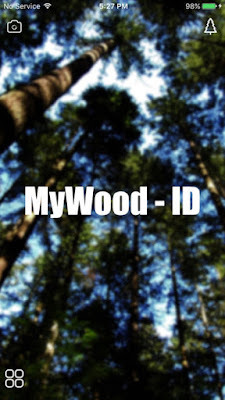 The full version of MyWood-ID, which is able to identify 100 types of common Malaysian timbers will be released in a few months time. 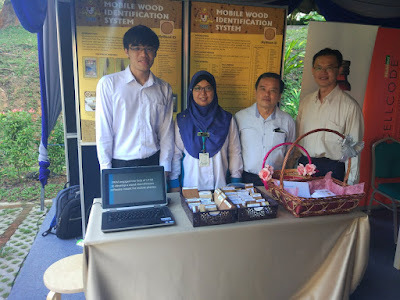 FRIM: DPM launches FRIM Inc.
Feel free to write to Tay Yong Haur at tayyh@utar.edu.my or YongHaur.Tay@gmail.com for any inquiries about MyWood-ID.